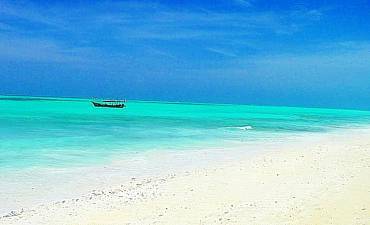 Pemba has beach accommodations located in distinct areas of the island. Select your preferred option below (sorted alphabetically) to view individual details of your beachfront resort. 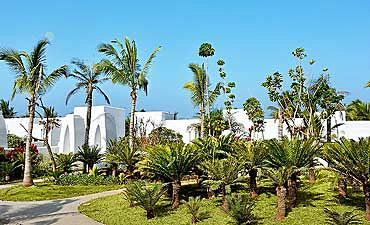 There are two main accommodations on the island. 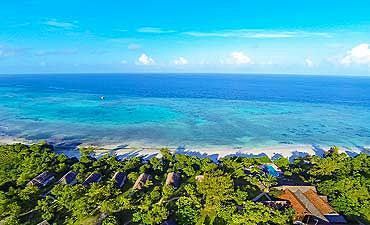 Fundu Lagoon affords a personalized and intimate boutique experience while Manta Resort is most suited to the travelers who are more restricted on their budget. 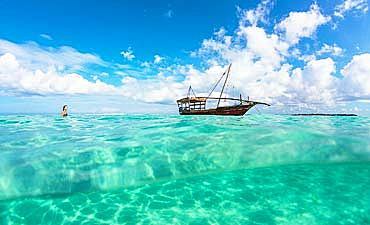 Pemba offers varied island experiences, from a walking tour of the Ngezi Forest Reserve in search of the Flying Fox Bats to visiting sandbanks, scuba diving and snorkeling at pristine coral reefs to fishing and more. 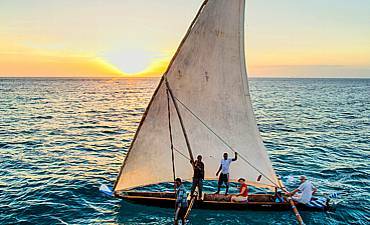 The best times to holiday on Pemba are its cool-dry seasonal months from July to October which typically sees temperate weather conditions and also the humid-hot dry seasonal months of January and February. 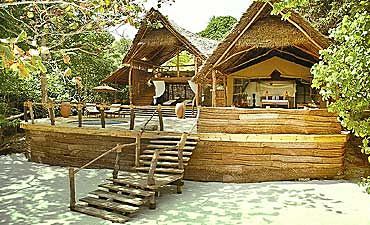 The Fundu Lagoon Resort at Pemba was outstanding. All personnel there care and deliver great service. Beach dinner experiences and superb variations of meal menus plus changes of venue for dinners were wonderful. 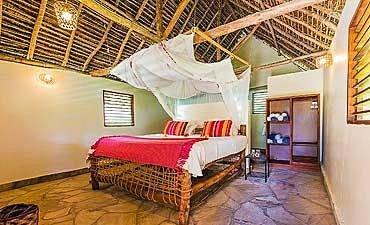 When beach vacationing in Pemba, we recommend experiencing some of the surrounding Pemba Island attractions and tour activities after your Northern Tanzania safari to Tarangire, Lake Manyara, Ngorongoro Crater and Serengeti. 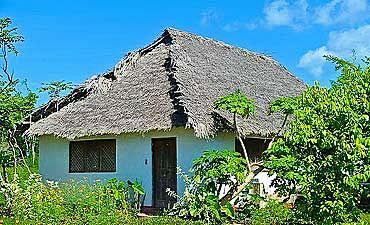 ARE YOU PLANNING AN AFRICAN TRIP TO PEMBA IN TANZANIA? HAVE YOU VISITED PEMBA ON AN AFRICA TRIP IN TANZANIA?